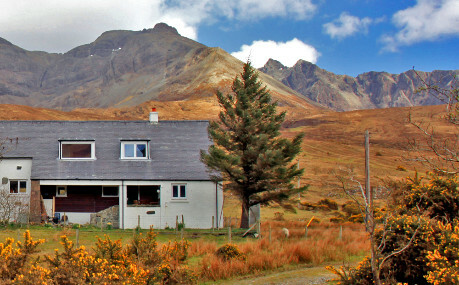 The Trustees who look after the Glen Brittle Memorial Hut on Skye are looking for new members. The BMC and Mountaineering Scotland have been involved in managing the Hut since 1965, and the building has recently been upgraded with the support of these organisations. Part of the modernisation has involved changing the legal structure to create a charity and to now apply to become a limited company, the new form being a SCIO (Scottish Charitable Incorporated Organisation). This is to reduce liability of the trustees, who will form the Management Committee, and to convert to a legal entity in its own right. There is a need to ensure adequate succession planning for the current trustees, most of whom live more than 200 miles away. They are hoping to attract members of the BMC or Mountaineering Scotland who live on or near the Isle of Skye to become trustees and members of the Management Committee.